"They weren't used to outsiders in town. No one ever did much coming or going. What happens when a travel-loving creature enters a small-town diner? Will he frighten the townsfolk or inspire them to seek out adventures of their own? 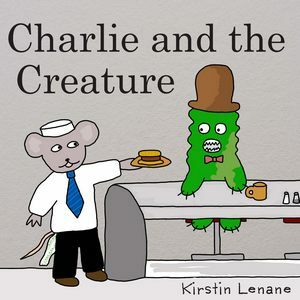 'Charlie and the Creature' is an endearing story about taking chances and being open to new people and places. A perfect book for inspiring young travelers!"